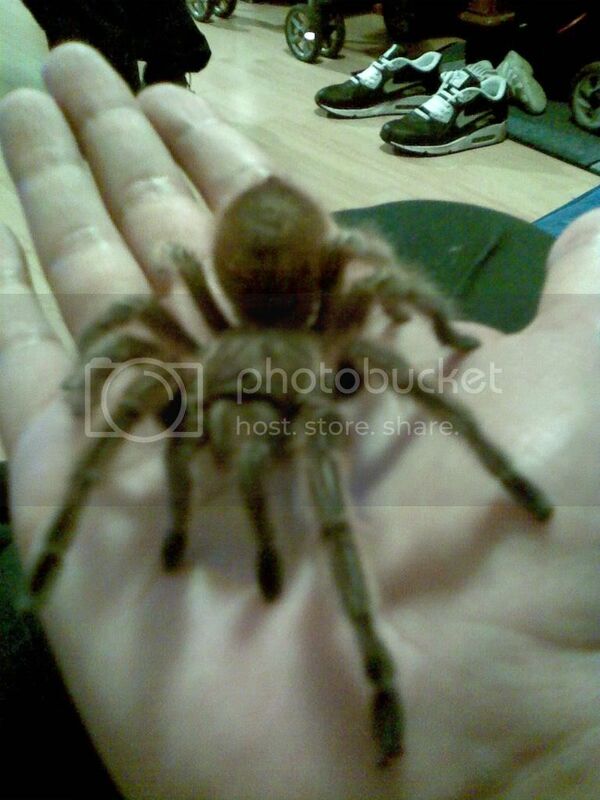 I have a Grammostola rosea, adult female for sale. UK only please, I accept paypal. 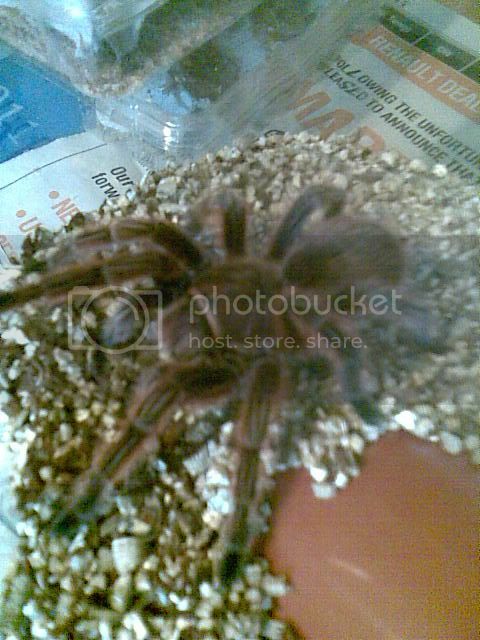 First pic is her after molt when she goes a lovely pink colour!